New Jersey Gov. 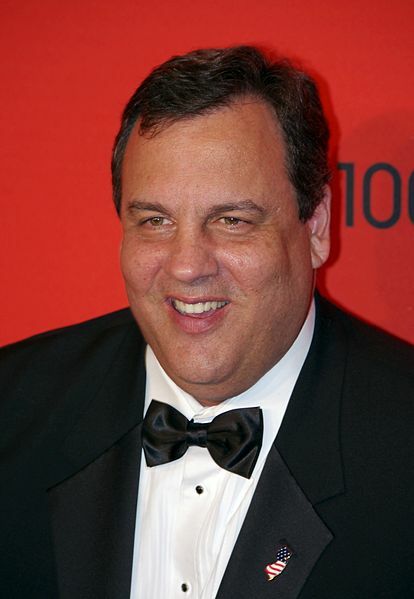 Chris Christie (R) recently said that it was Bridgegate that kept him out of the Vice Presidential spot on the GOP ticket with Donald Trump. This week it became clear why that belief may have been well founded. Federal prosecutors not only contradicted Christie’s account but said that they will present evidence that Christie was told about the move to shut down the George Washington bridge to punish the local Democratic mayor. Fox News and other outlets have raised the contradictions with statements by Christie during earlier investigations. Earlier, we discussed how a former aide said that Christie “flat out lied” to the public at a press conference on his knowledge and role. Christie aides originally said that the lanes on the bridge were shutdown due a traffic study. That proved to be false. Now however the prosecutors insist that staffers discussed the effort to shutdown the bridge to hurt Democratic Fort Lee mayor Mark Sokolich by forcing traffic to a standstill without warning. David Wildstein ― a former Port Authority official and Christie ally ― will testify that he told Christie about the scheme to close the lanes as it unfolded. Prosecutors told the jury that “they bragged about the fact that there were traffic problems in Fort Lee and that Mayor [Mark] Sokolich was not getting his calls returned.” Not only did Christie’s top aide Bill Baroni reportedly know about the scheme but Baroni and Wildstein had bragged to the governor about the closures and their effort to “mess” with Sokolich. Trump has come out in the wake of the disclosure to reaffirm his support for Christie. The trial could present issues for Christie if he does, as predicted by some, become the Attorney General nominee for a Trump Administration. Yet, we have seem politicians weather such storms before in securing confirmations. Notably, from what we know, these sources do not say that Christie directed the actions — only that he knew of them and did not stop them. Moreover, a traffic jam on a bridge may not resonate with voters to the same degree as an allegation of “pay to play” or other classic form of corruption. Christie’s a man and a half. Just another fake tough guy, lying through his teeth, about to go down.